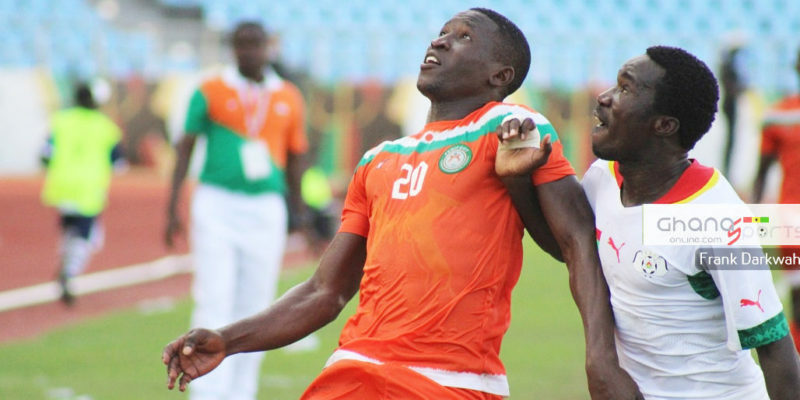 Aduana Stars enjoyed a somewhat underwhelming campaign in Africa after failing to impress in both the CAF Champions League and the CAF Confederation Cup. 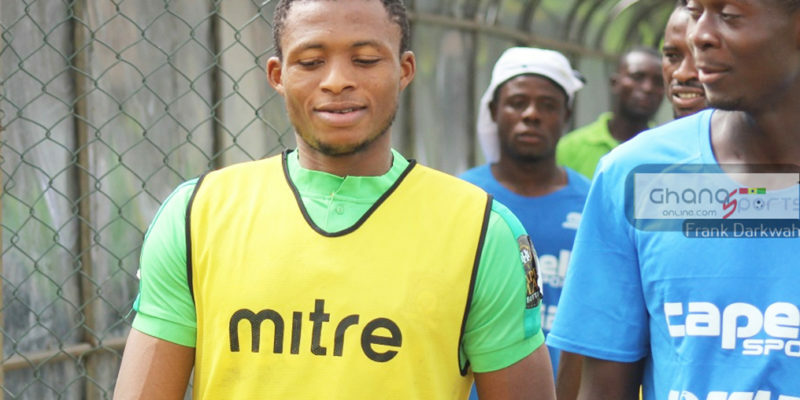 The Ghanaian champions however quietly paid their dues to the world’s society as they followed in the steps of the likes of Real Madrid in the combat against plastic waste. 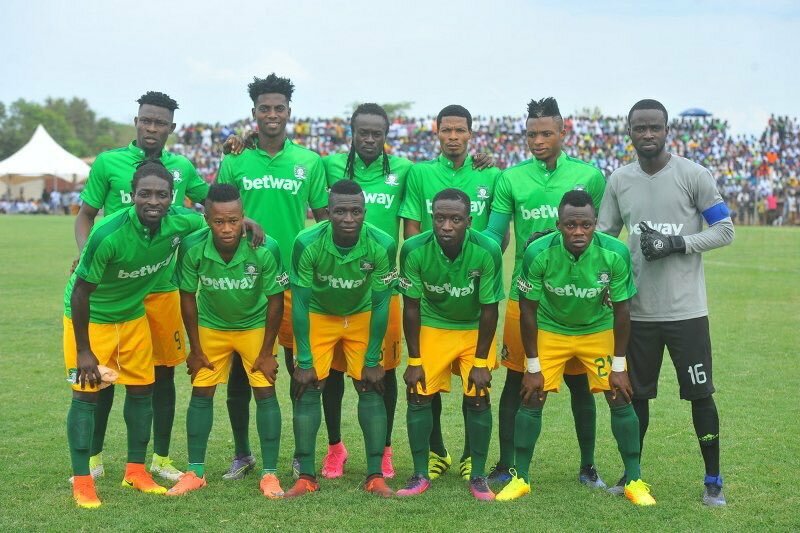 Aduana Stars, formed in 1985 and based in Dormaa Ahenkro in the Brong Ahafo region of Ghana, have won the Ghanaian title twice (2010 and 2017). 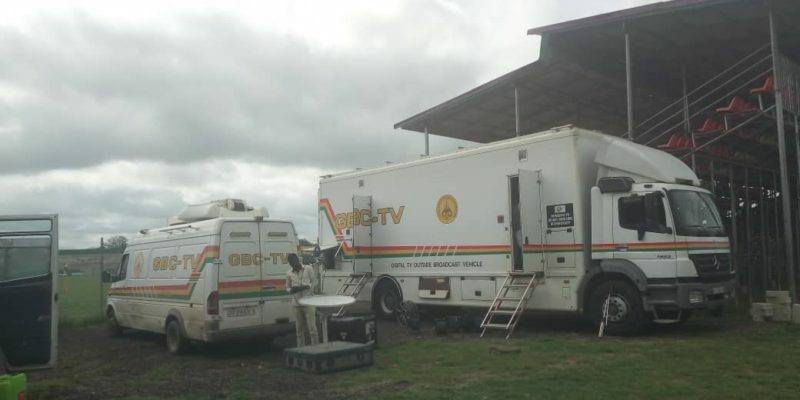 Despite being relatively younger than several other clubs in the Ghanaian top and second-tier leagues, the provincial club is one of the few clubs that have constructed their own playing venue and recently undertook phase lift of the facility to meet CAF standards for playing in the CAF competition. 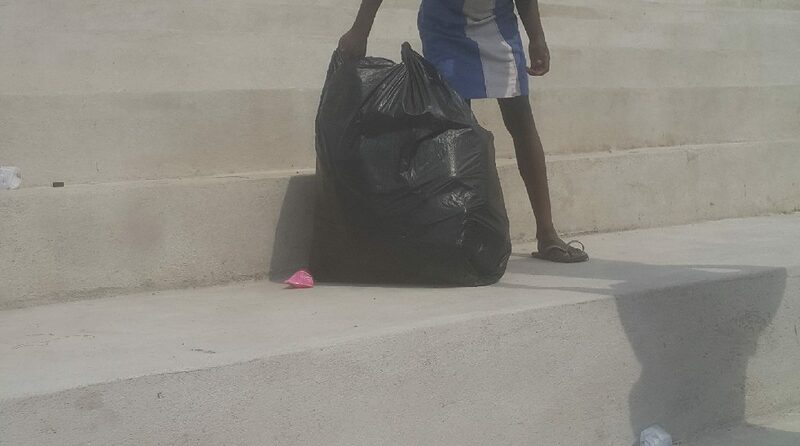 The club has extended this rather precocity in responsibility to being conscious about their environment and society as they have recruited volunteers to collect plastic waste for recycling after every match event at the Nana Agyeman Badu Park where the club plays its home games. 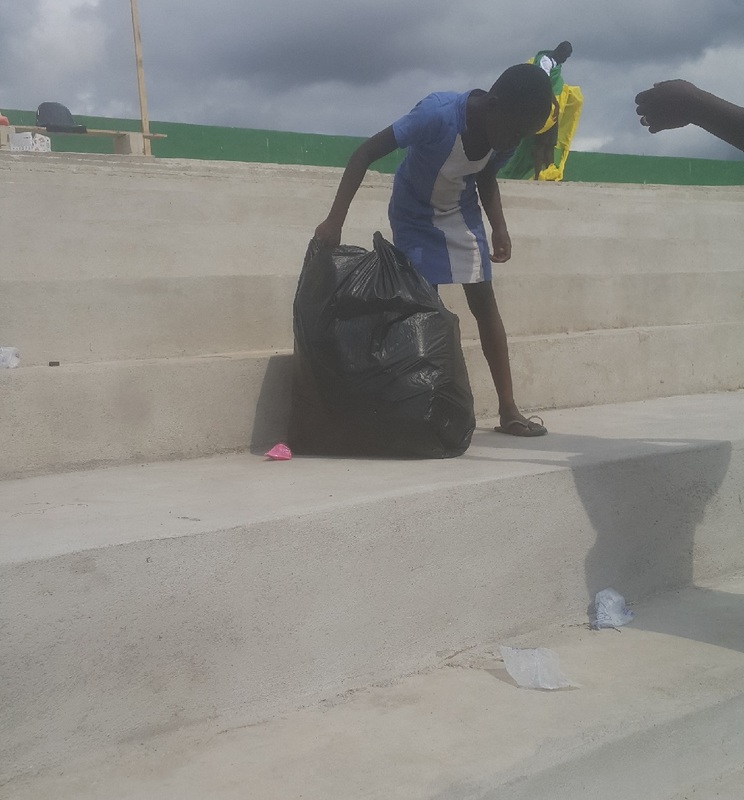 At the final whistle of their last group game against cross-border neighbhours – ASEC Mimosas, volunteers were seen quickly getting to work to pick and pack every single plastic material on sight. After collection the volunteers then hand over the waste materials to recyclers who use the material for other purposes. 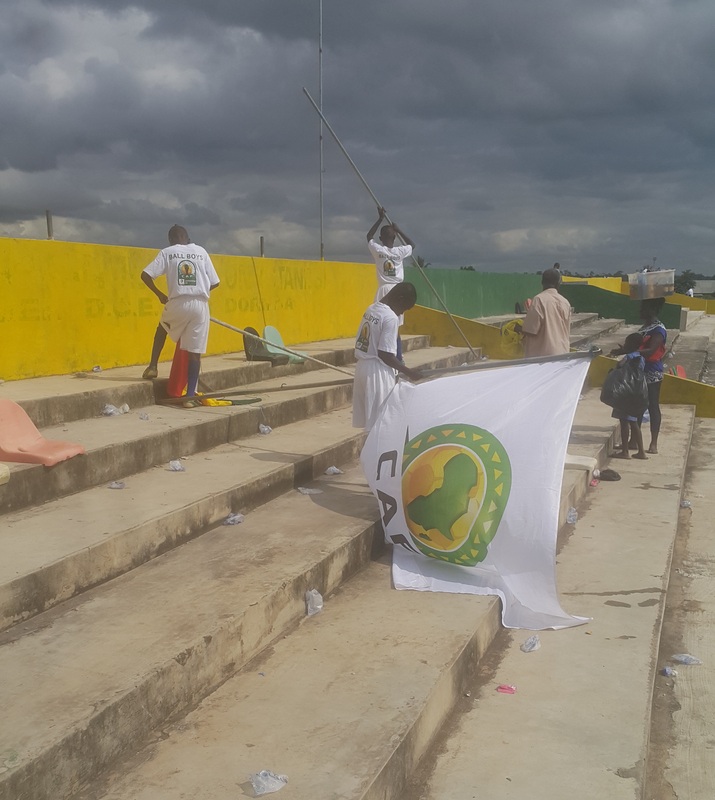 Through this act of showcasing responsibility, the club is also inherently impacting the attitude of being responsible to the environment on the volunteers who are mainly youngsters drawn from the community. Plastic pollution is currently one of the biggest environmental concerns. The numerous harmful effects of plastic waste are well documented and the world’s society have drawn up policies to deal with the problem through better recycling mechanism. Spanish giants Real Madrid, who are also the globe’s most successful football team, have through innovation and technology paved the way for the Ghanaian club. The team’s third kit is the colour of coral — with a call to protect our oceans from pollution. The pink strip was designed by Parley Ocean Plastic in collaboration with Adidas, and imitates the colour of different types of coral under threat from plastic pollution. 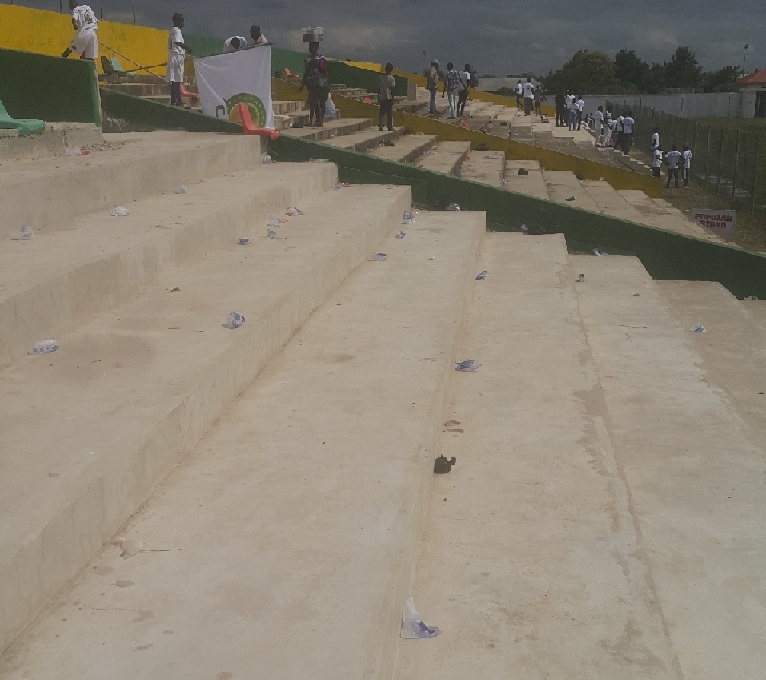 This gesture by Aduana Stars does not only go a long way to defend the environment but is also an example to members of society to protect the human environment and the ecosystem. 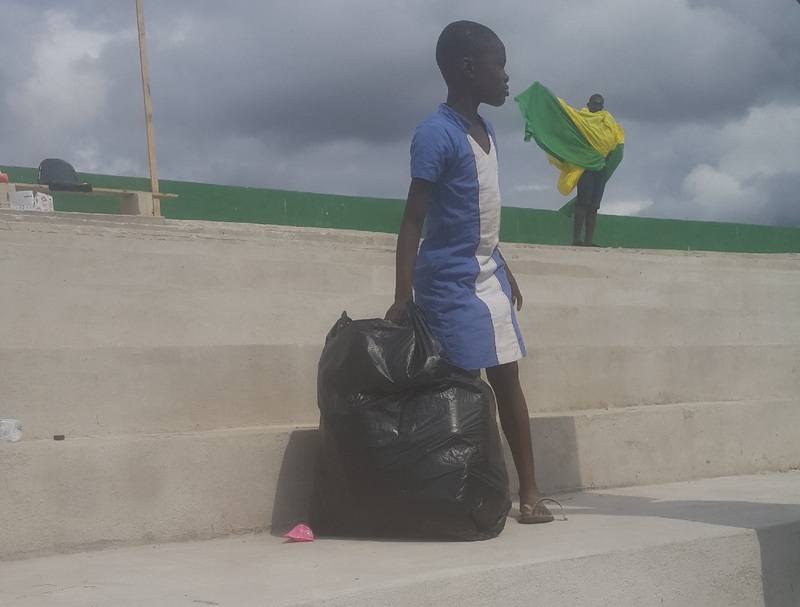 In Africa where technology for plastic waste collection is less common event organisers including all clubs playing in the Ghanaian elite divisions are expected to emulate the example set by Aduana and recruit volunteers to handle plastic waste after the end of events.